the region’s prosperity is inextricably tied to its natural landscape and quality of life. People – and companies – move here, and want to stay here, because it’s a wonderful, beautiful place to be; the future economic success of Central Texas and the Hill Country is tied to how well we balance our growth and the preservation of precious natural resources. 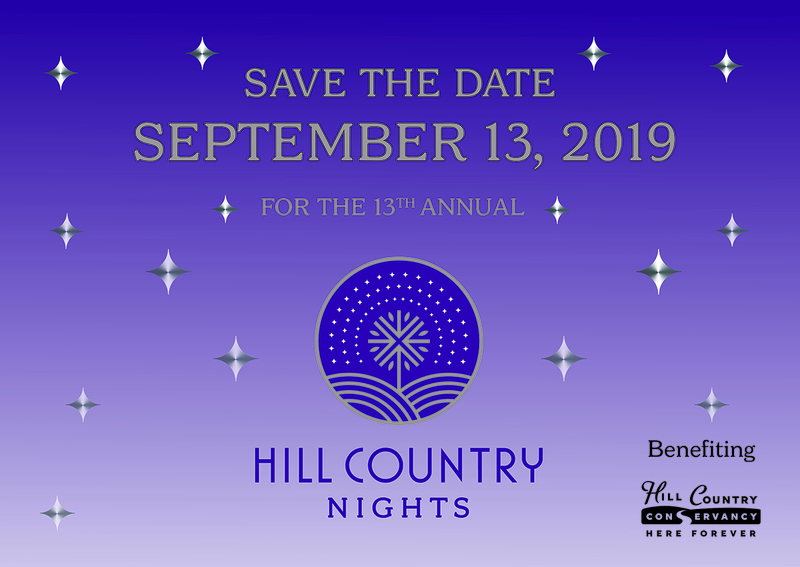 it’s the Hill Country’s party of the year! Dust off your boots and join us for dinner, great tunes and a good time. 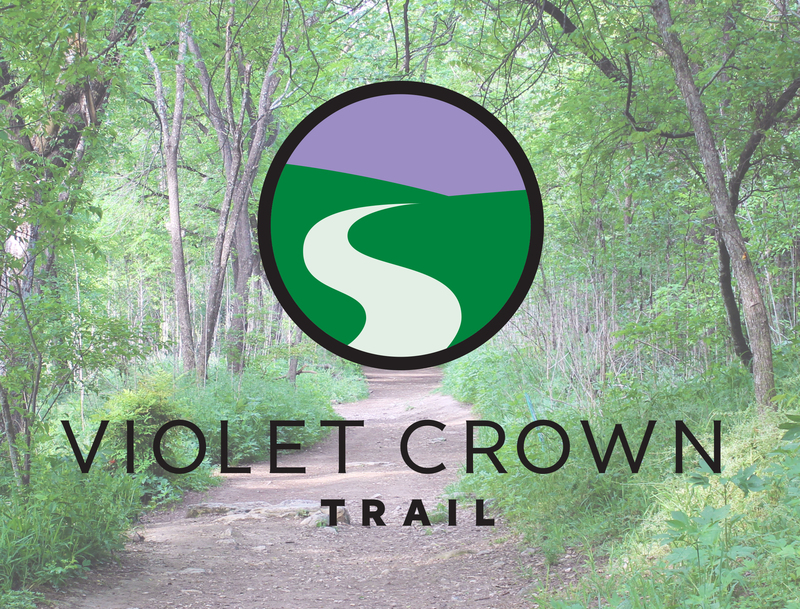 The Violet Crown Trail began as a vision in 1999 to create the first regional trail system in Central Texas. After years of strategic land acquisition and planning, the first six-mile segment is now open and the VCT is on its way to becoming the longest trail of its kind in Central Texas. Emerging Professionals in Conservation (EPIC) is a program for outdoor enthusiasts who have a love for the Hill Country, a passion for conservation, and enjoy meeting interesting people!